Medical science is one of the most valuable and sought after career for those interested in science. There is immense scope for medicine as a professional career. It is a very challenging profession and requires utmost patience to excel and also took lot more time than other career options as specialization is recommended post MBBS degree. Medicine is a broad field there are vast career options such as Pediatrics, Obstetrics, Gynecology, Neurology, Ophthalmology, Cardiology, Dermatology, anesthesiology etc. Also, other systems of medicine like Homeopathy, Ayurveda, Unani, and Dentistry & Veterinary Science are also fast emerging fields with excellent career opportunities. 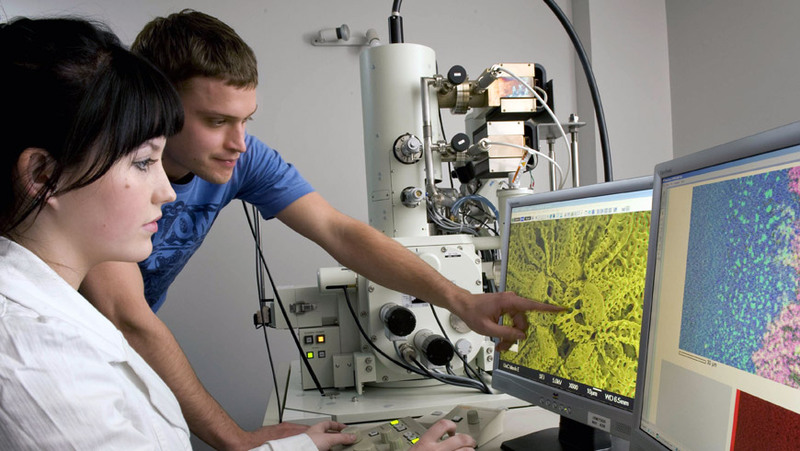 Medical Science courses are offered at undergraduate, postgraduate and doctorate levels. Candidate seeking admission in the field of medicine should have had the subject combination of Science with Biology at 10+2 level. New Zealand offers a choice of top-quality medical schools and countless opportunities for experience and further study .Their schools are well regarded for their medical programmes, and known for their brilliant research facilities and the immersive opportunities they present to students. A New Zealand medical degree is achieved in six years, and is very challenging however, once you get to the end of it, youll be set for a successful and highly rewarding career in an enthralling and esteemed medical field. For post graduation study it requires rigorous trainings, field work and New Zealand provide you with a 2-year opportunity to train and gain knowledge and skills which you can take back with your overall doctor degree. During this training programme you can develop your clinical and research skills, gain first-hand experience in your field, get exposure to the various components of your scope of practice and work with mentors. To be eligible for Post graduate study in the New Zealand, you should have completed a bachelors degree or equivalent degree from an internationally recognized institution. The entry and application requirements for New Zealands medical courses differ between each university. Good TOEFL and IELTS results (usually a minimum score of 6.0). Career options and in terms of salary are much higher in this profession but once you complete your overall education as becoming a doctor took lot of years. After completion of a post-graduation, students can work in hospitals, have their own clinics, surgeon, radiologist, dentist, and physiotherapist also can work in public health administration as well. There are lot of job opportunities in health services which one can get once completed their studies.